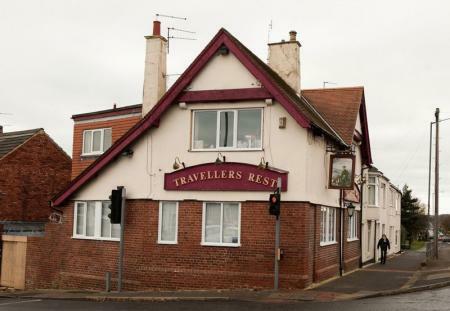 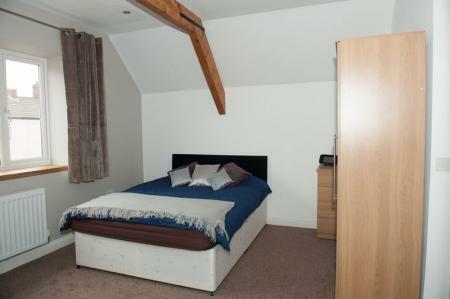 This property is now a fantastic house after being converted from an old pub, there are now seven ensuite bedrooms with a shared lounge and kitchen/diner. 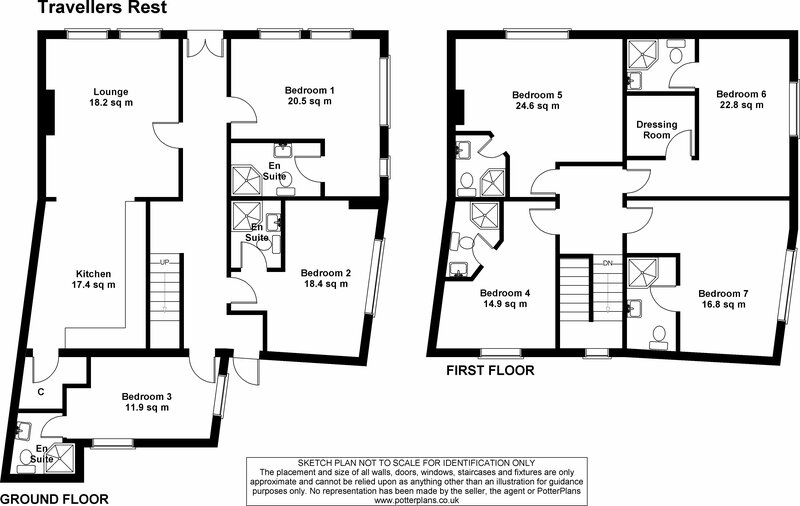 Room sizes range from 11.9 sq m to 24.6 sq m so they are all a good size. 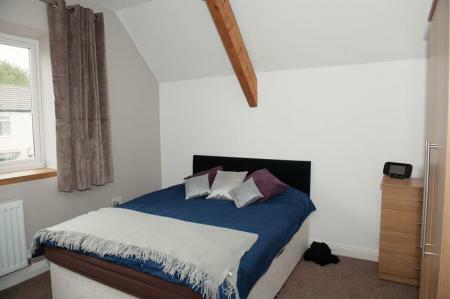 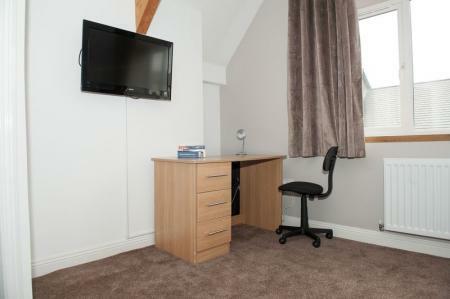 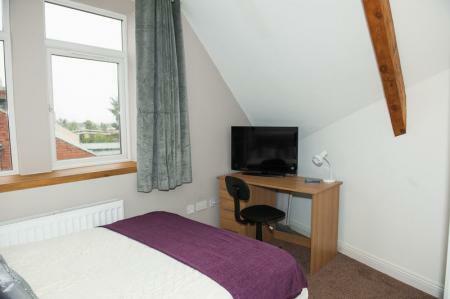 All rooms include a double bed, wardrobe, desk & chair and drawers; the whole property has a luxurious finish throughout. 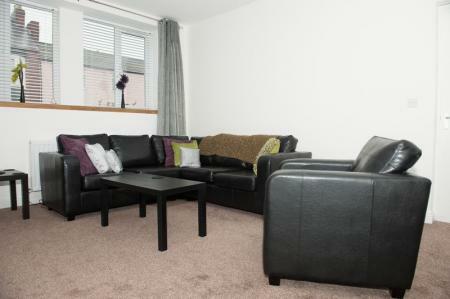 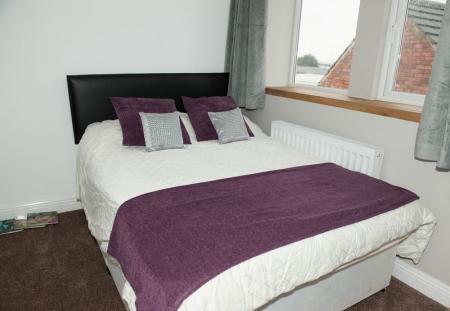 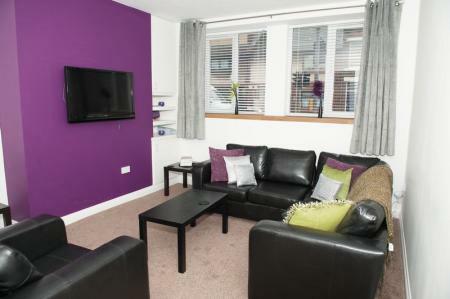 The rent includes a Durham city wide Bus Pass to get you to the City Centre along with all utilities except council tax. 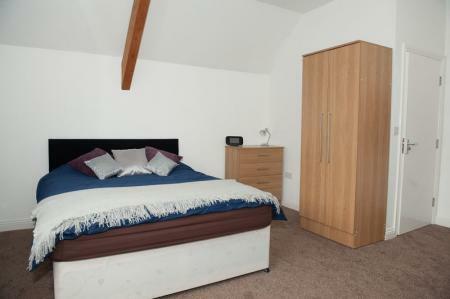 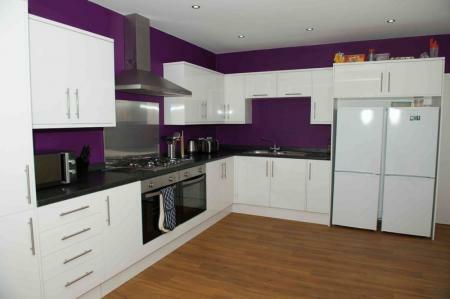 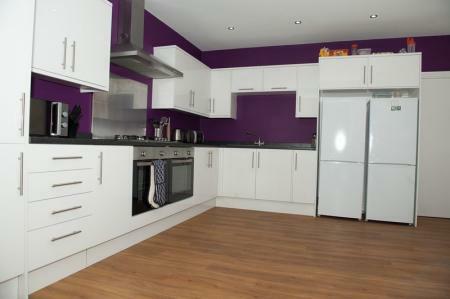 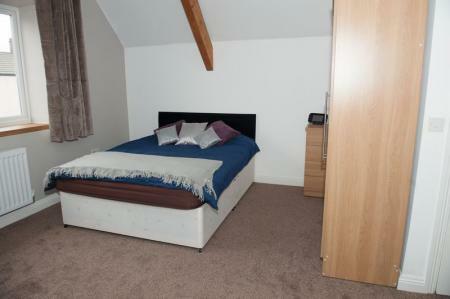 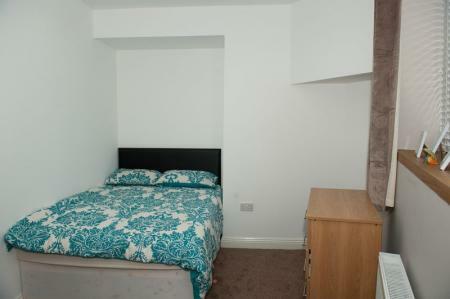 Looking for other 7 bedroom student houses in Durham?